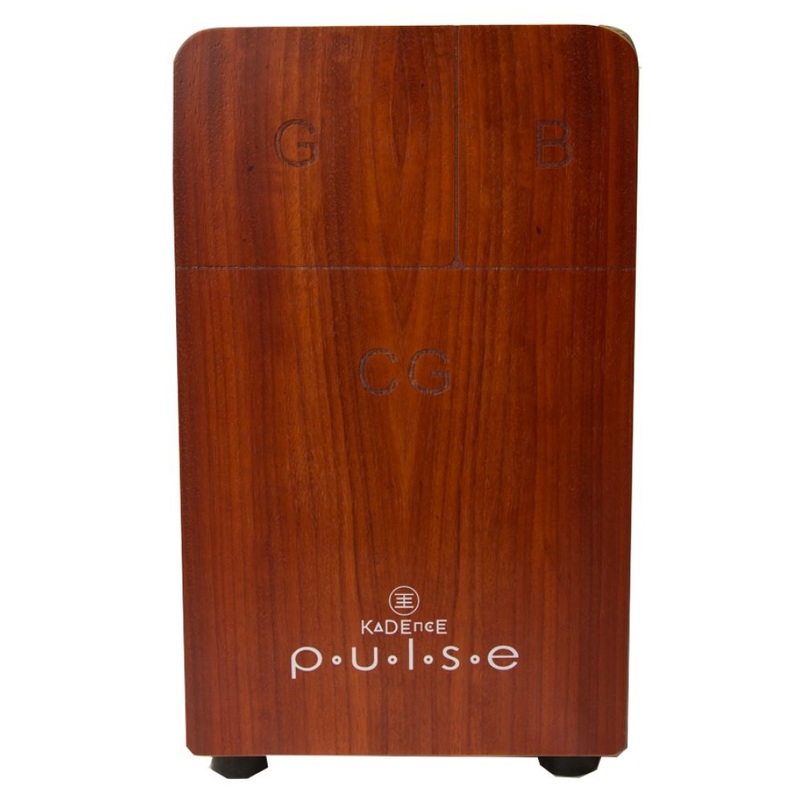 Euphonycart Presents Kadence 68B Pulse Travel Cajon. Crafted with immense precision, Kadence PULSE Cajons dish out a dominant low end thump when played near the center and a high frequency “slap” at the top corners. Two sets of internal fixed snare wires brush against the playing surface to deliver a crisp, sensitive snare effect. 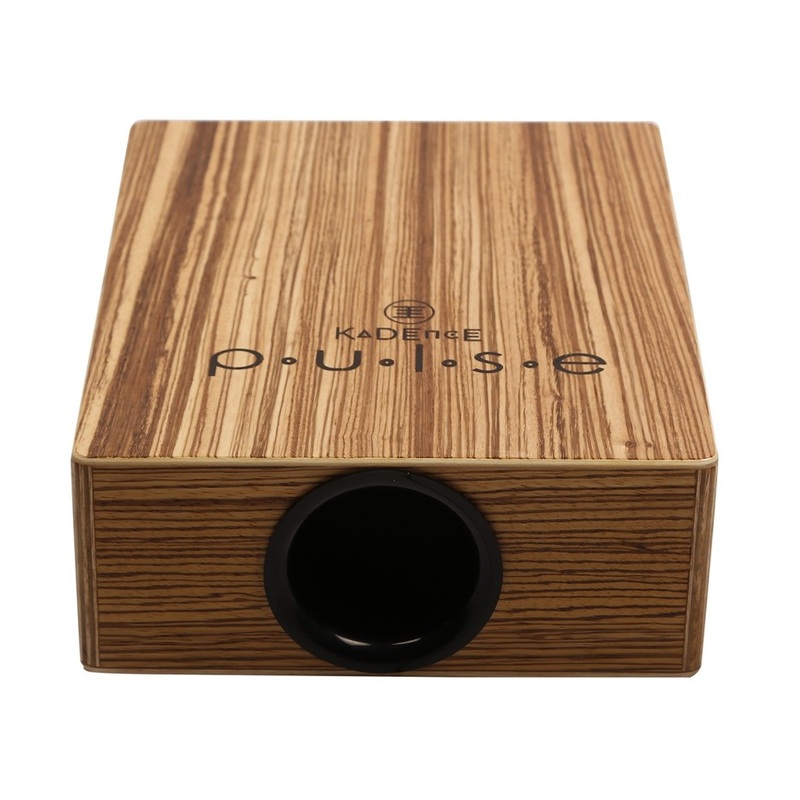 Euphonycart Presents Kadence 68Z Travel Cajon. Crafted with immense precision, Kadence PULSE Cajons dish out a dominant low end thump when played near the center and a high frequency “slap” at the top corners. Two sets of internal fixed snare wires brush against the playing surface to deliver a crisp, sensitive snare effect. 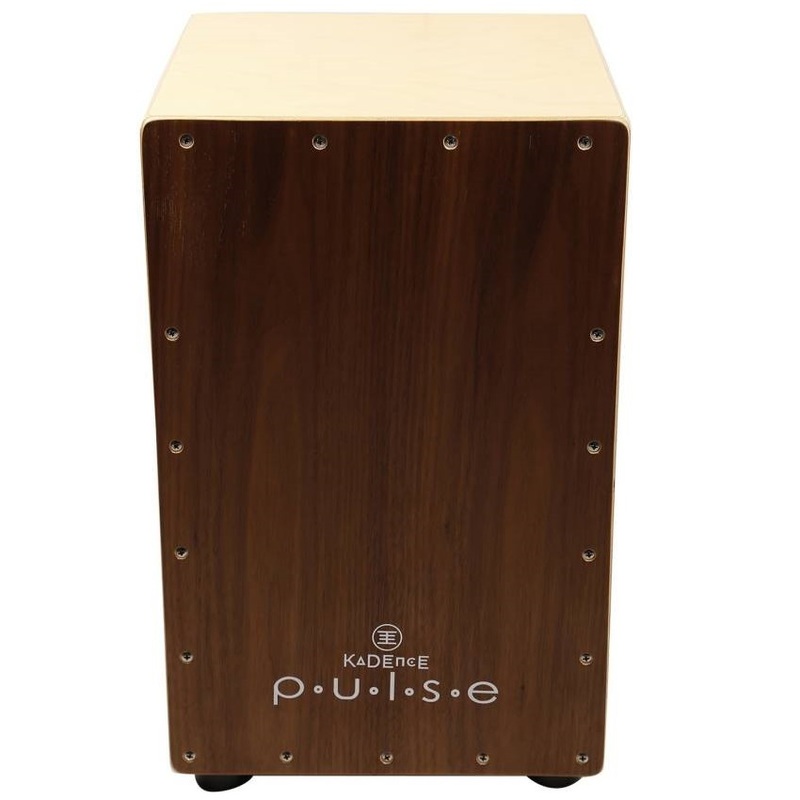 Euphonycart Presents Kadence BON-CA-J Pulse Bongo Cajon. Crafted with immense precision, Kadence PULSE Cajons dish out a dominant low end thump when played near the center and a high frequency “slap” at the top corners. Two sets of internal fixed snare wires brush against the playing surface to deliver a crisp, sensitive snare effect. 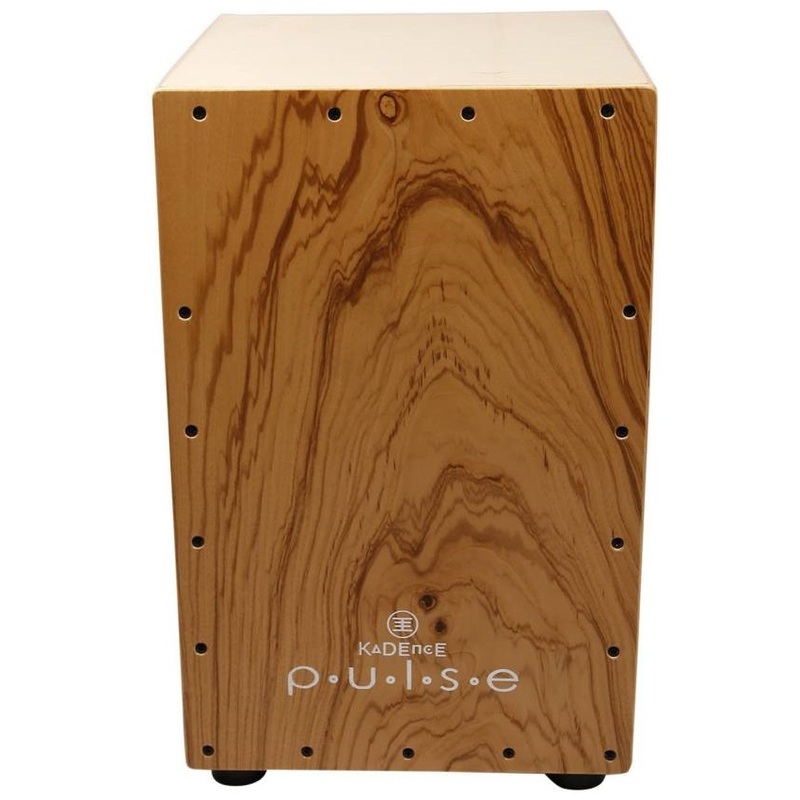 Euphonycart Presents Kadence CL011M Pulse Cajon. Crafted with immense precision, Kadence PULSE Cajons dish out a dominant low end thump when played near the center and a high frequency “slap” at the top corners. Two sets of internal fixed snare wires brush against the playing surface to deliver a crisp, sensitive snare effect. 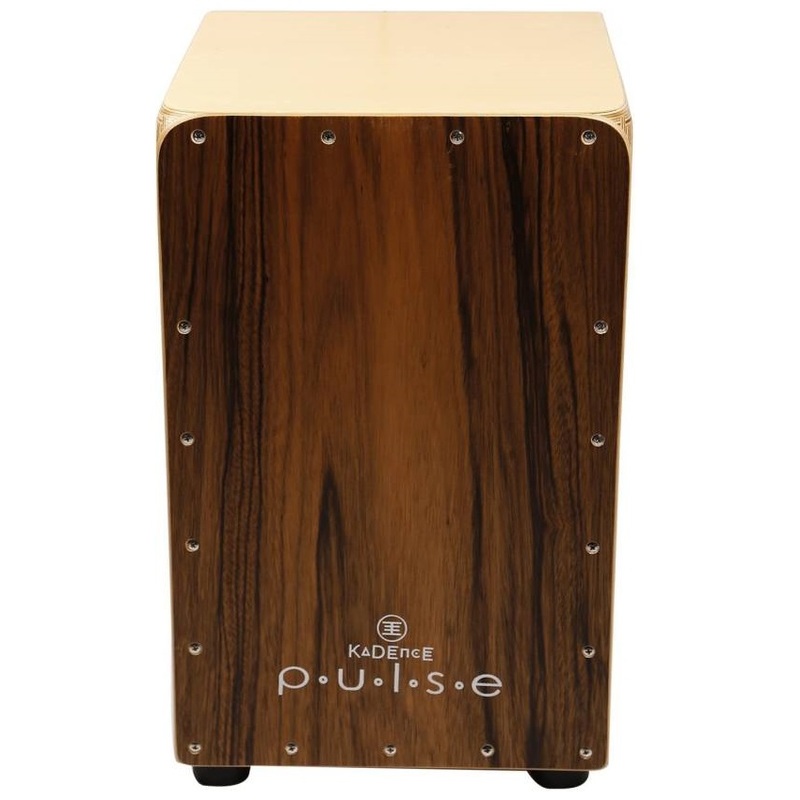 Euphonycart Presents Kadence CL014B Pulse Cajon. Crafted with immense precision, Kadence PULSE Cajons dish out a dominant low end thump when played near the center and a high frequency “slap” at the top corners. Two sets of internal fixed snare wires brush against the playing surface to deliver a crisp, sensitive snare effect. 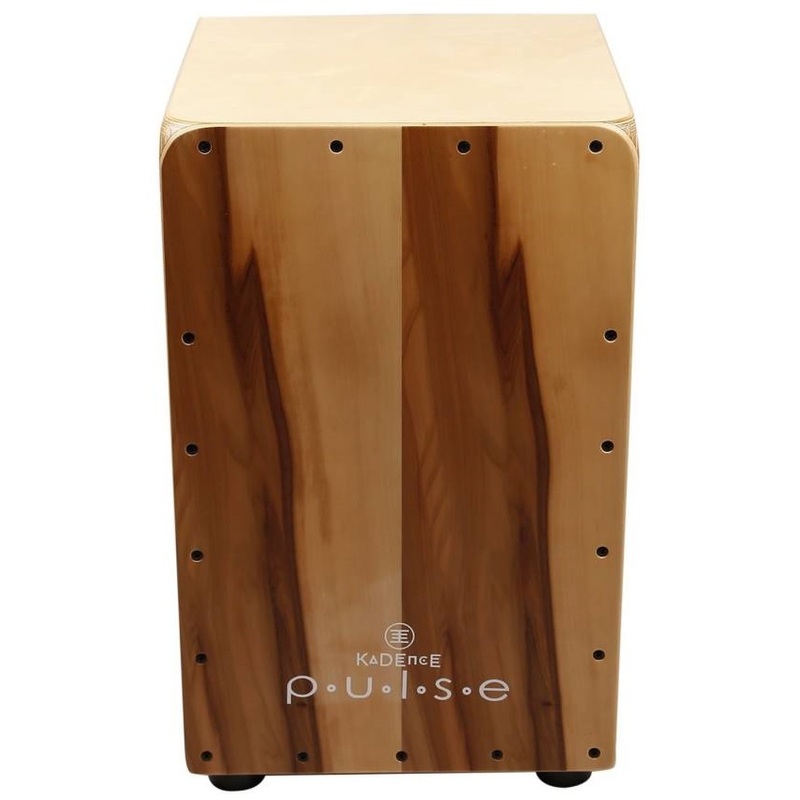 Euphonycart Presents Kadence CL019 Pulse Cajon. Crafted with immense precision, Kadence PULSE Cajons dish out a dominant low end thump when played near the center and a high frequency “slap” at the top corners. Two sets of internal fixed snare wires brush against the playing surface to deliver a crisp, sensitive snare effect. 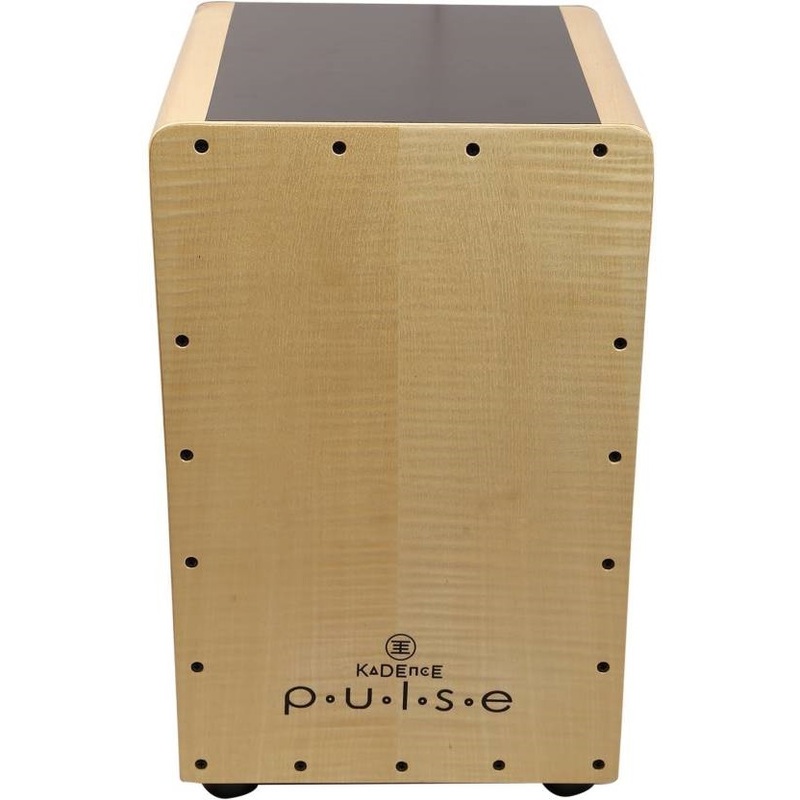 Euphonycart Presents Kadence CL026R Pulse Cajon. Crafted with immense precision, Kadence PULSE Cajons dish out a dominant low end thump when played near the center and a high frequency “slap” at the top corners. Two sets of internal fixed snare wires brush against the playing surface to deliver a crisp, sensitive snare effect. 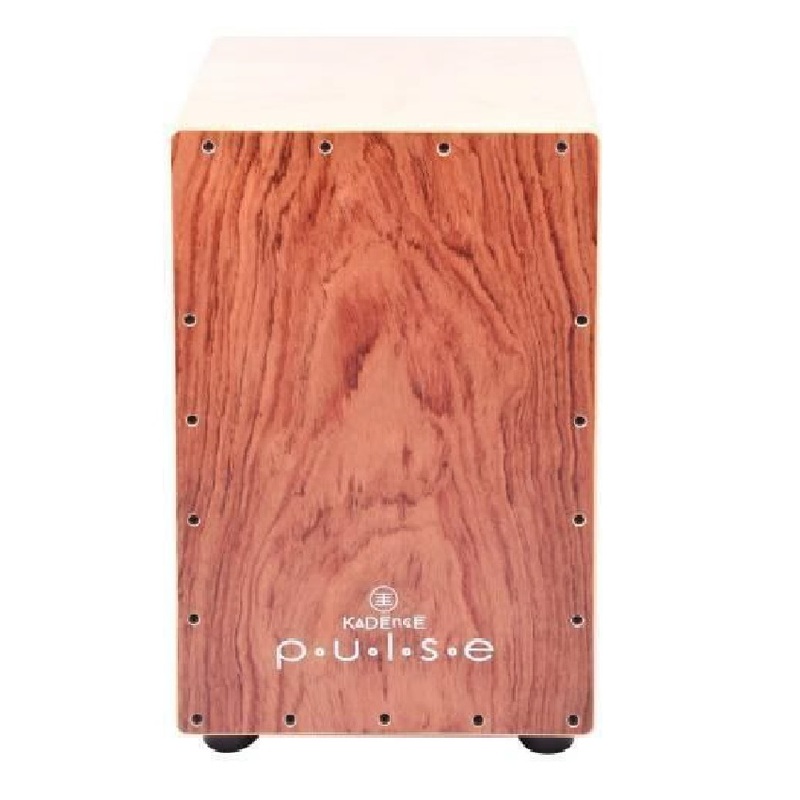 Euphonycart Presents Kadence CL027A Pulse Cajon. Crafted with immense precision, Kadence PULSE Cajons dish out a dominant low end thump when played near the center and a high frequency “slap” at the top corners. Two sets of internal fixed snare wires brush against the playing surface to deliver a crisp, sensitive snare effect. 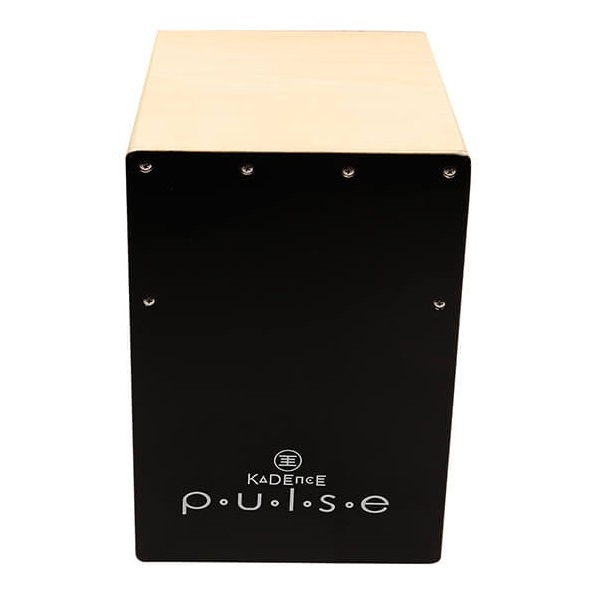 Euphonycart Presents Kadence CL028R Pulse Cajon. Crafted with immense precision, Kadence PULSE Cajons dish out a dominant low end thump when played near the center and a high frequency “slap” at the top corners. Two sets of internal fixed snare wires brush against the playing surface to deliver a crisp, sensitive snare effect. 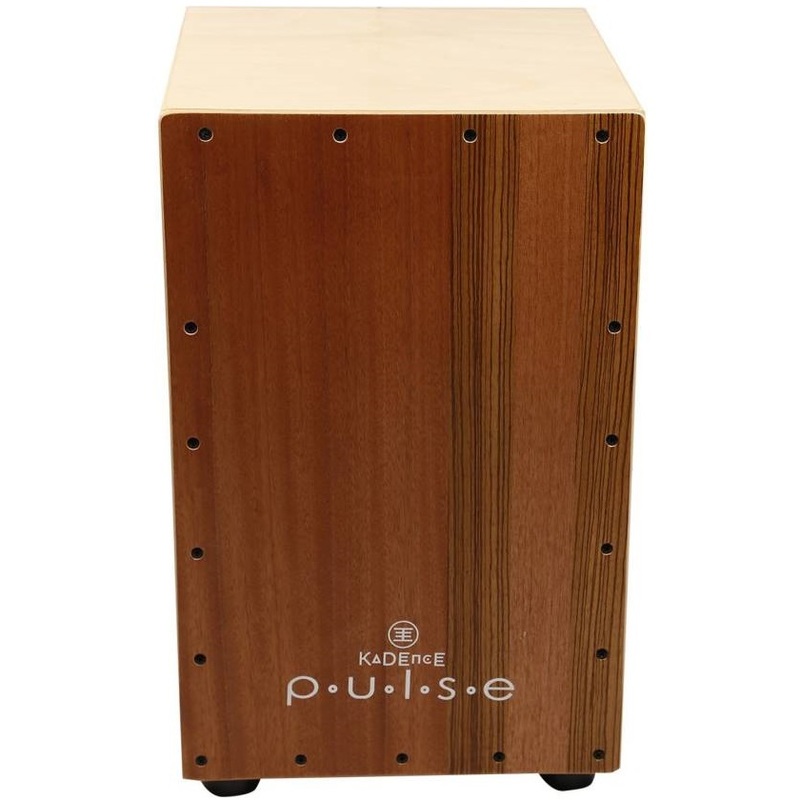 Euphonycart Presents Kadence CL15 Pulse Cajon. Crafted with immense precision, Kadence PULSE Cajons dish out a dominant low end thump when played near the center and a high frequency “slap” at the top corners. Two sets of internal fixed snare wires brush against the playing surface to deliver a crisp, sensitive snare effect. 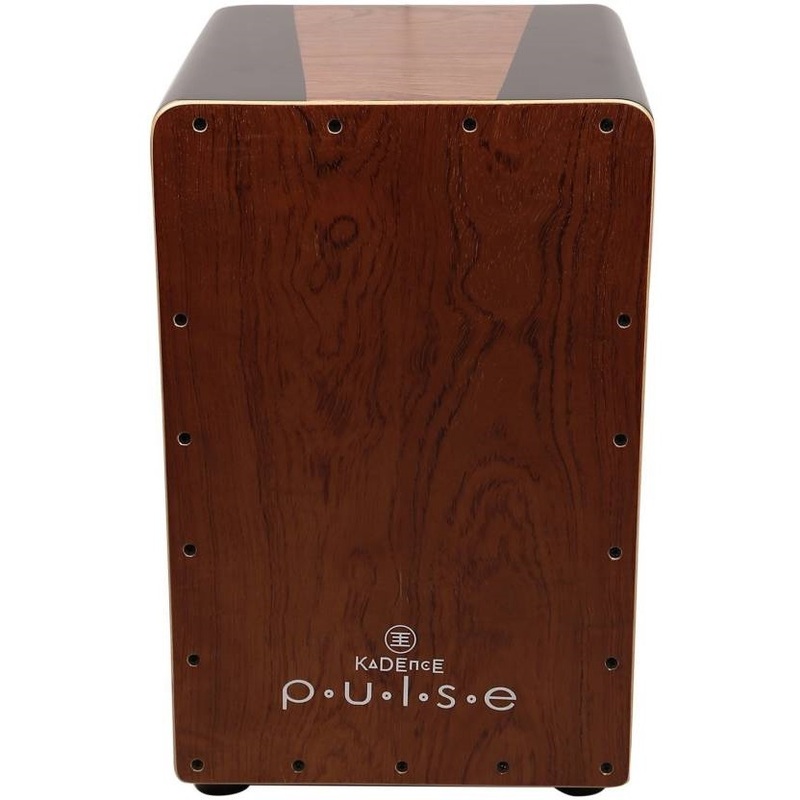 Euphonycart Presents Kadence CL50S Pulse Cajon. Crafted with immense precision, Kadence PULSE Cajons dish out a dominant low end thump when played near the center and a high frequency “slap” at the top corners. Two sets of internal fixed snare wires brush against the playing surface to deliver a crisp, sensitive snare effect. 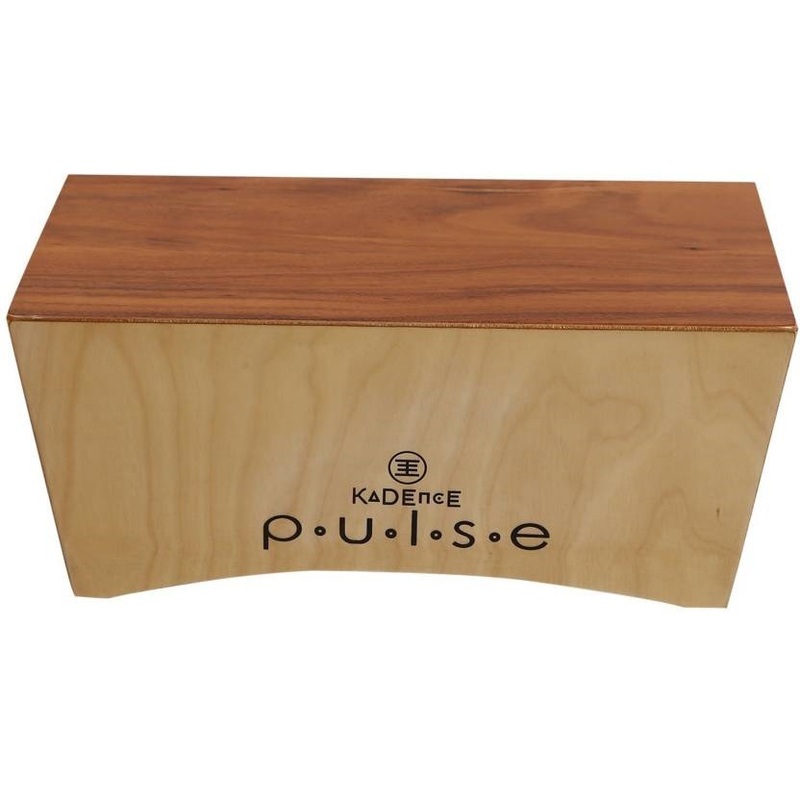 Euphonycart Presents Kadence CL90A Pulse Cajon. Crafted with immense precision, Kadence PULSE Cajons dish out a dominant low end thump when played near the center and a high frequency “slap” at the top corners. Two sets of internal fixed snare wires brush against the playing surface to deliver a crisp, sensitive snare effect. 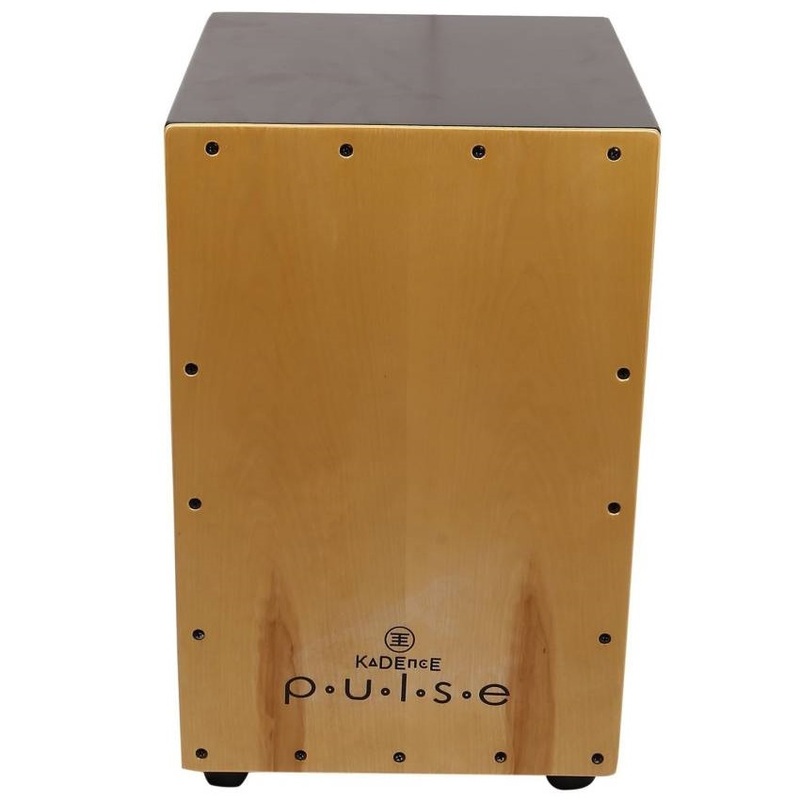 Euphonycart Presents Kadence CL93 Pulse Cajon. 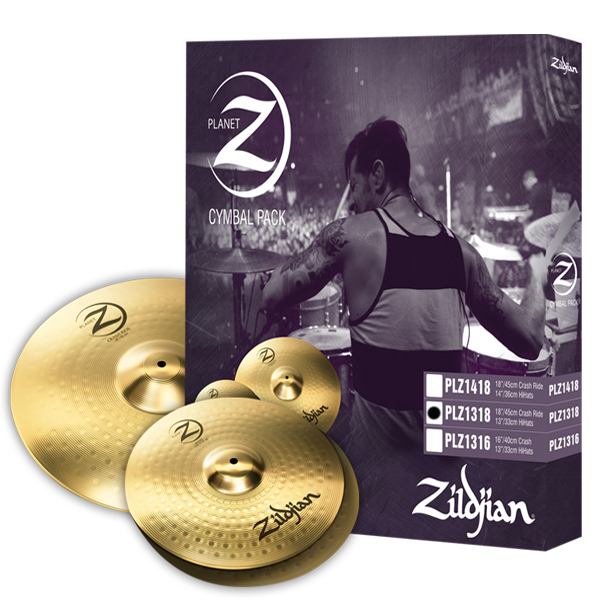 Crafted with immense precision, Kadence PULSE Cajons dish out a dominant low end thump when played near the center and a high frequency “slap” at the top corners. Two sets of internal fixed snare wires brush against the playing surface to deliver a crisp, sensitive snare effect. 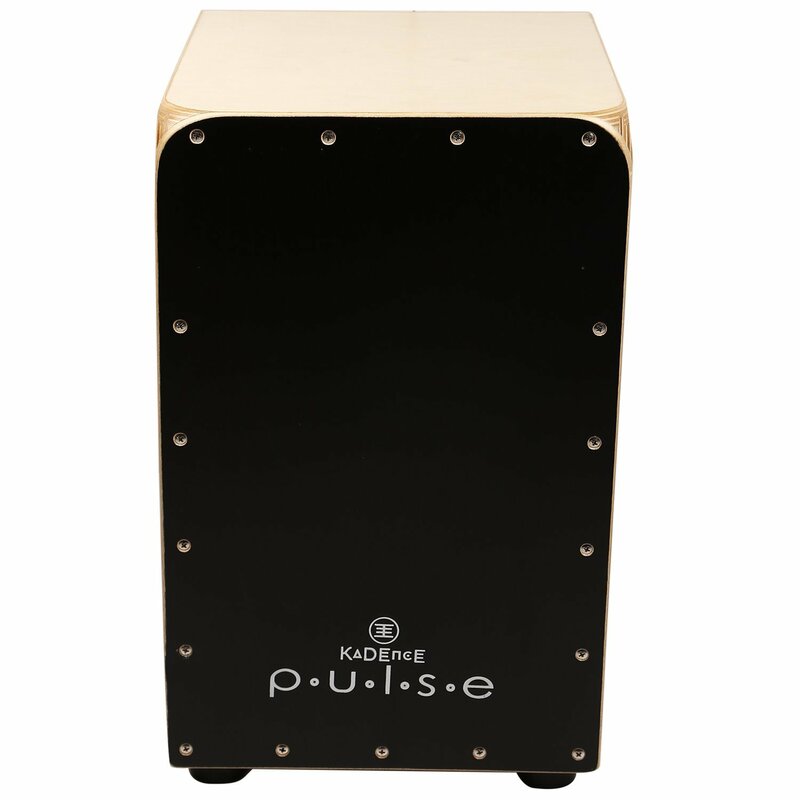 Euphonycart Presents Kadence CL98 Pulse Cajon. 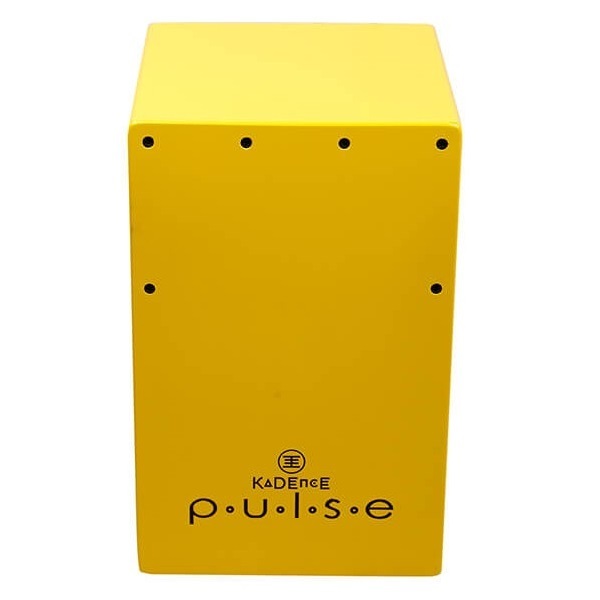 Kadence PULSE Cajons dish out a dominant low end thump when played near the center and a high frequency “slap” at the top corners. Two sets of internal fixed snare wires brush against the playing surface to deliver a crisp, sensitive snare effect. 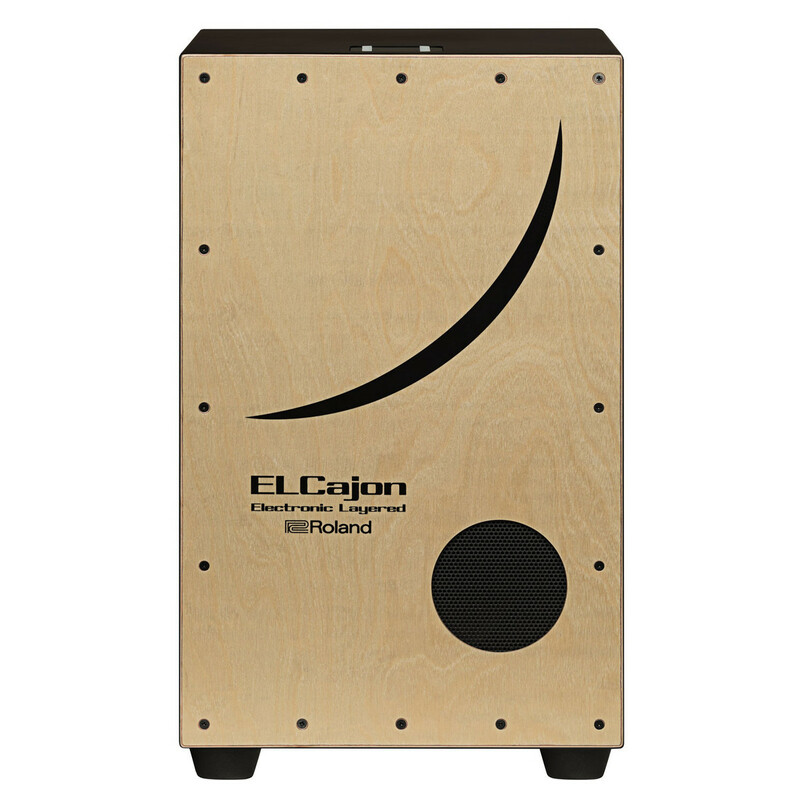 Euphonycart Presents Kadence CL99-EQ Pulse Cajon with Equalizer. Crafted with immense precision, Kadence PULSE Cajons dish out a dominant low end thump when played near the center and a high frequency “slap” at the top corners. Two sets of internal fixed snare wires brush against the playing surface to deliver a crisp, sensitive snare effect. 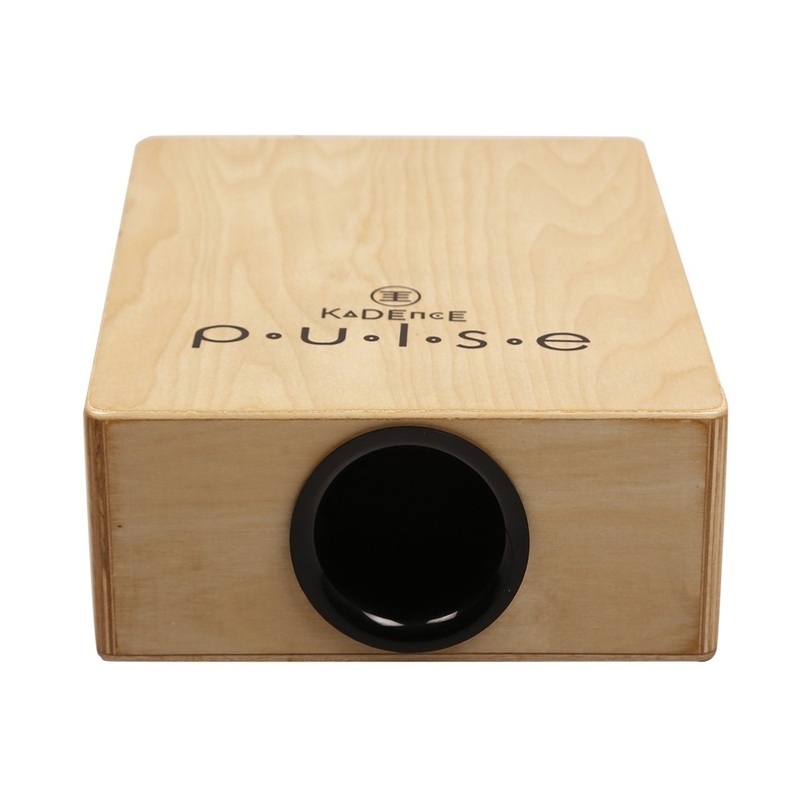 Euphonycart Presents Kadence CS070 Pulse Cajon. Crafted with immense precision, Kadence PULSE Cajons dish out a dominant low end thump when played near the center and a high frequency “slap” at the top corners. Two sets of internal fixed snare wires brush against the playing surface to deliver a crisp, sensitive snare effect. 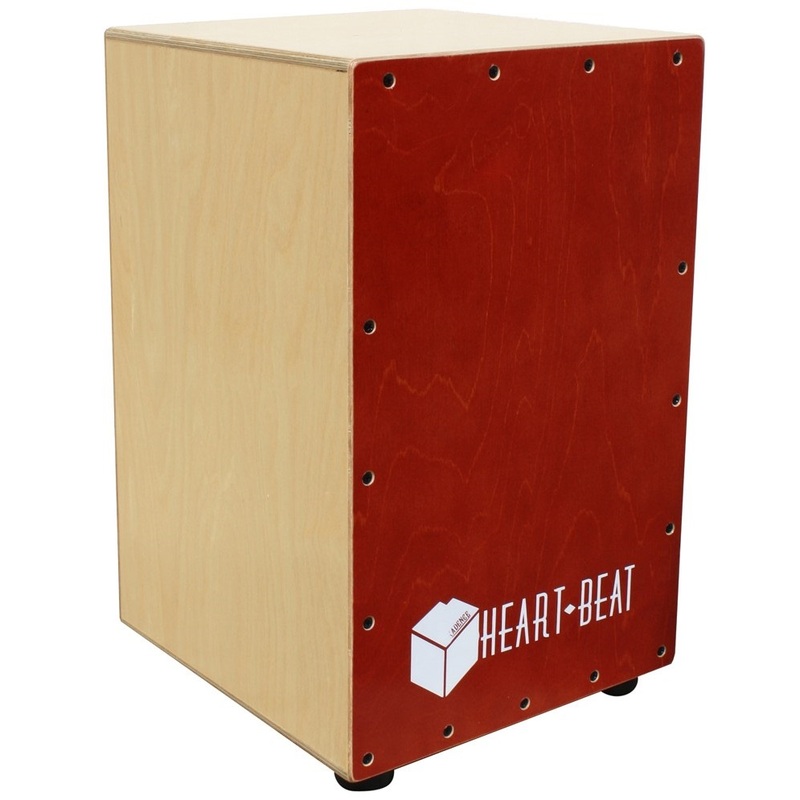 Euphonycart Presents Kadence Heartbeat Cajon – Red Finish. Cajons are fastly becoming the percussion instrument of preference owing to their adaptability to the various music genres and is a popular choice among amateur percussionists. 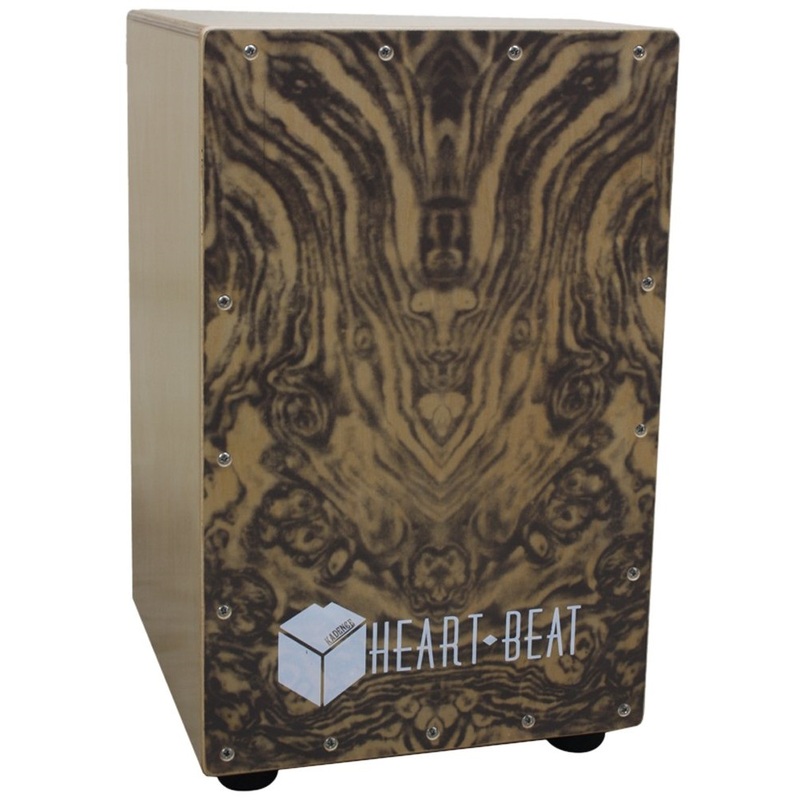 Euphonycart Presents Kadence Heartbeat Cajon – Wood Finish. Cajons are fastly becoming the percussion instrument of preference owing to their adaptability to the various music genres and is a popular choice among amateur percussionists. 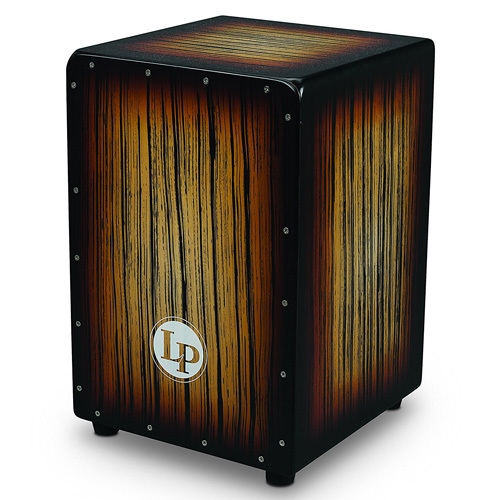 This Latin Percussion LPA 1332-SBS Aspire Accents cajon has a front ply hardwood playing surface with a solid hardwood body. 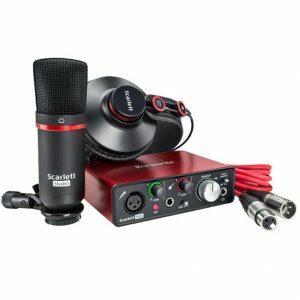 Its large rubber feet keep it in place while you’re pounding out those tasty beats. 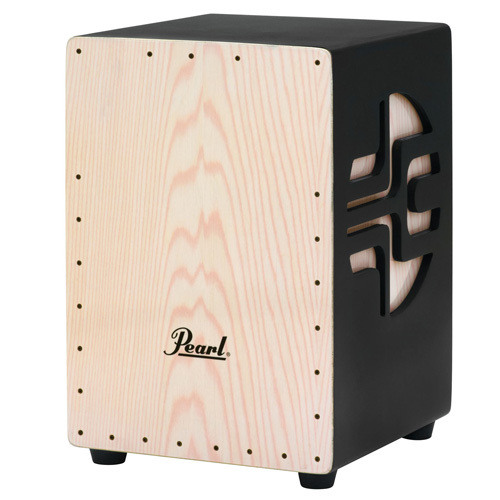 The PEARL PBC53D 3D Cajon features 3D, CNC-cut graphics on both sides of the hardwood body. Internal snares are raised to create a larger bass strike zone. Inside the faceplate is coated with clear lacquer for a crispy snare response. 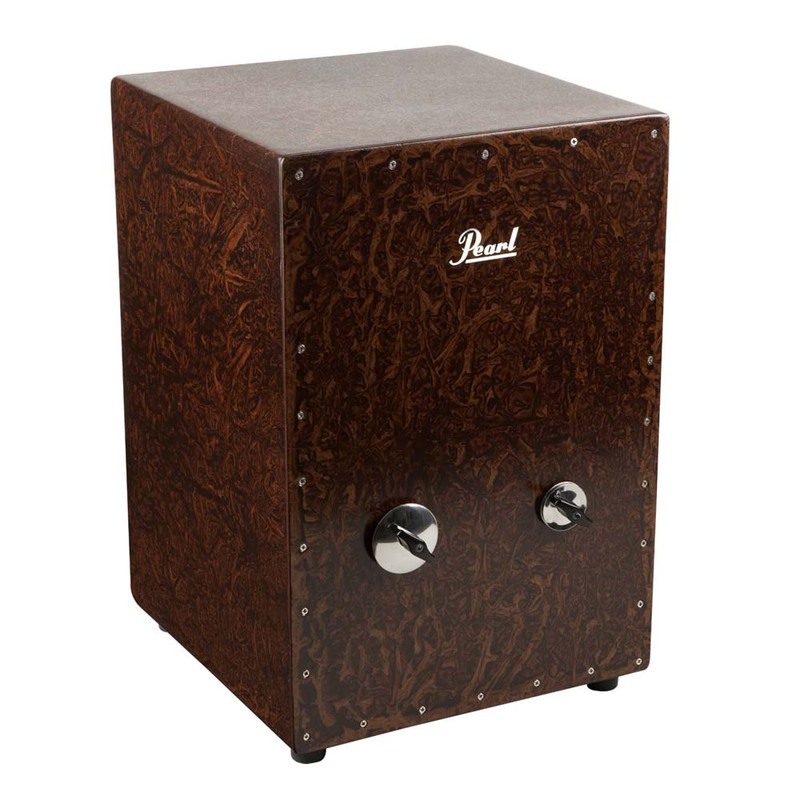 Designed in conjunction with percussionist Pete Korpela, Pearls new Jingle Cajon offers four different sound possibilities in one package. The fiberglass body adds superior strength, while the super responsive snare system offers sensitivity unmatched by other brands. 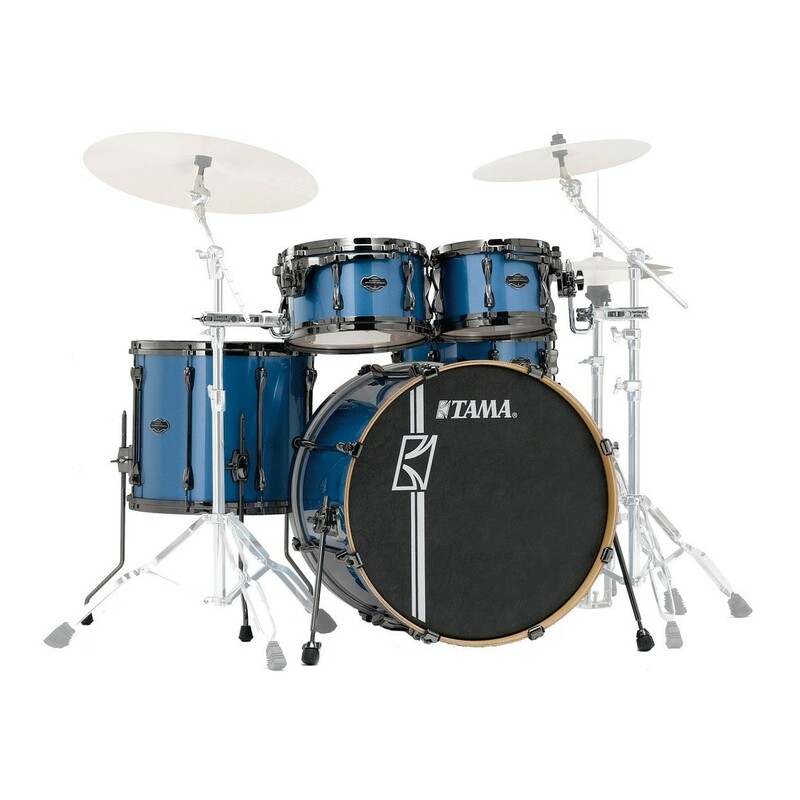 Simply twist open the Brazilian Pratinela-style jingles and a new world of sonic options open up, as you sound like two percussionists blending simultaneously. 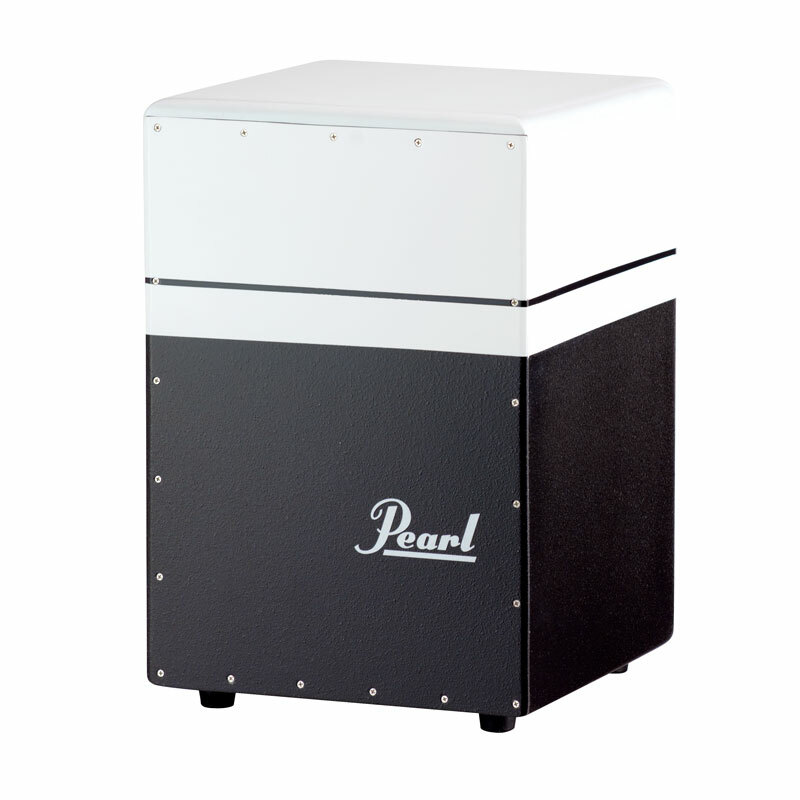 The Pearl Boom Box Cajon has all of the quality and reliability you would expect from Pearl. The most intriguing part of this cajon is its rear-facing bass port. 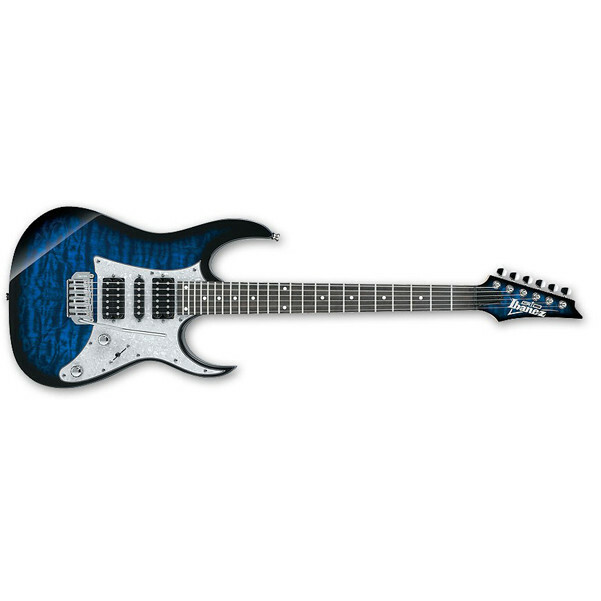 From this port, unbelievable low-end frequencies emerge. 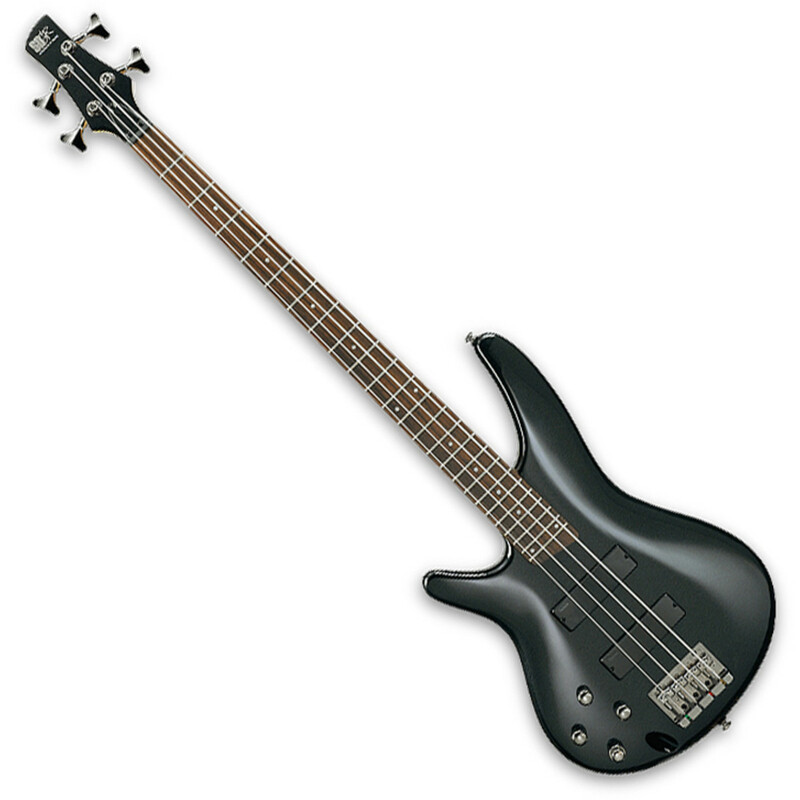 These subsonic sounds are out of this world. This fiberglass cajon has a fixed snare system, screw adjustable frontplate, and rubber feet. 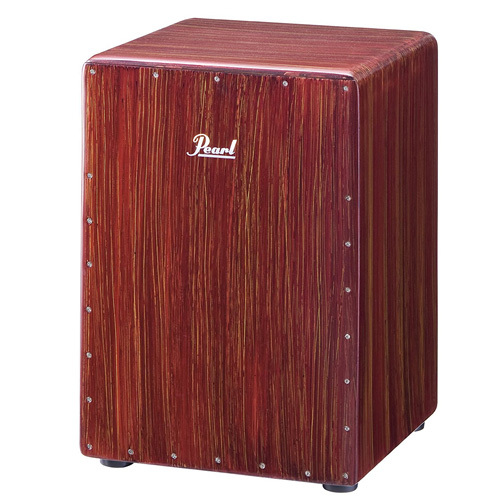 For a cajon with a wide range and exceptional low frequencies, the Pearl Boom Box Cajon is an awesome choice.